C I N D Y N E L S O N is an illustrator, visual creative and all-round 'ideas girl' currently based in Brisbane, Australia. 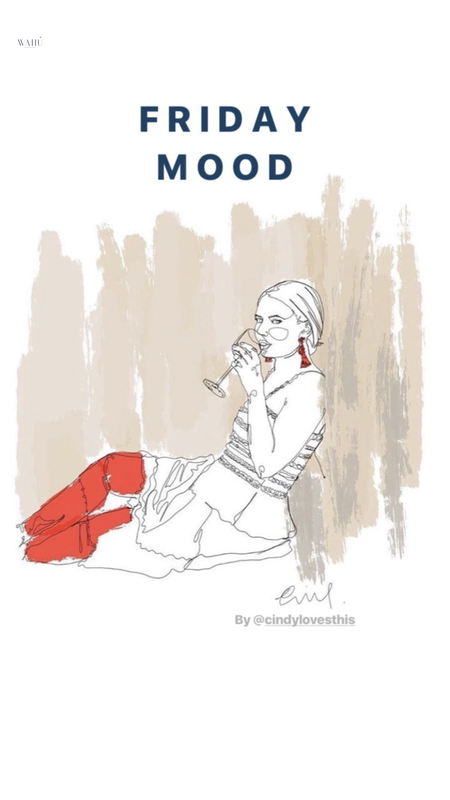 After a short yet glittering career on stage and screen, Cindy went on to study fashion design, marketing and branding, graphic design and technologies, and continues to pursue her love of art, style and street photography in a new illustrative form. 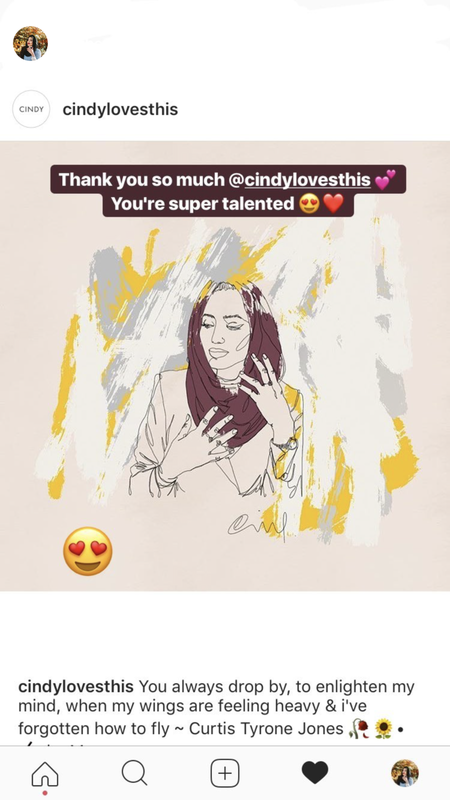 She has a Bachelor of Arts in Communication and has worked creatively with a wide range of clients, including film and theatre companies, start ups, creating content for fashion and jewellery labels, magazines and marketing firms, aiding in the successful launch of events, concepts, branding and campaigns. 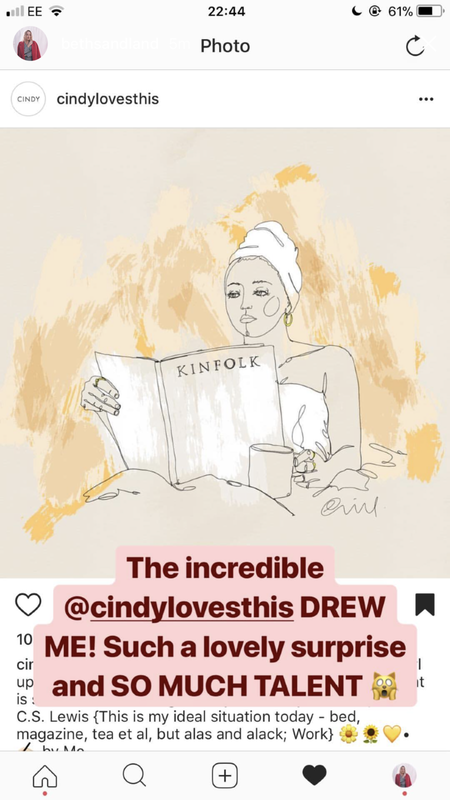 Cindy is inspired by the extraordinary in the ordinary, creative women, and beautiful things. She composes her art primarily on her iPad Pro with an Apple Pencil, and has been known to talk about herself in the third person.